What does a permanent disability do to someone's alimony obligation pursuant to NJ Alimony Laws? Pursuant to a 2001 NJ Divorce case called Golian v. Golian, a formal declaration by the social security administration that someone is permanently disabled is persuasive authority on the issue. As such, the legal burden of proof usually shifts to the other side to prove to the satisfaction of the New Jersey divorce court essentially that the Social Security Administration got it wrong, and that the allegedly disabled person can, in fact, still work sufficiently to pay the alimony that has previously been ordered. There is a highly persuasive (but not at all legally binding) 2012 trial level case called Gilligan v. Gilligan that interprets Golian v. Golian at a deeper level and holds that if Social Security allows a person to earn a limited amount of money without sacrificing their social security benefits, then the burden of proving why they cannot earn up to that limit (and pay support from that limited earned income) remains with the disabled person. 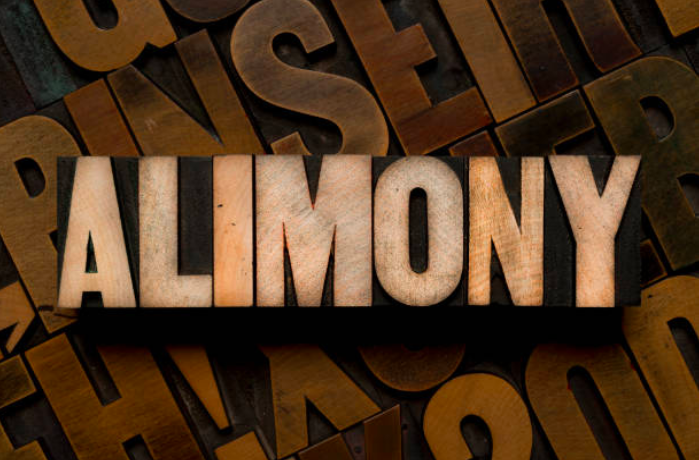 Modification of alimony is not easy and can be difficult to achieve. On a related note, keep in mind that regarding the child support obligation of a disabled parent, a NJ child support obligation can also be offset by direct benefits paid to a child under age 18 who is still in school below the college level. Should such a child receive this type of benefit, the disabled parent should be entitled to a reduction or possibly even a total elimination of his or her child support obligation under New Jersey law.